If you have a large animal emergency, please call 831-440-6912 to speak to the on-call veterinarian. If you are not called back by a veterinarian within 30 minutes of your original call, please call the emergency number again. 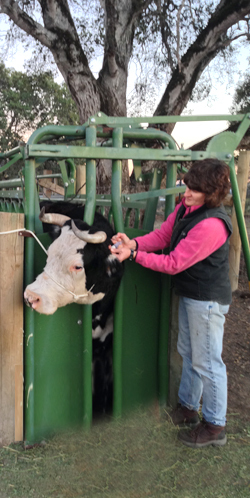 Emergency duty is shared between five large animal veterinarians in Santa Cruz County. We provide 24 hour emergency coverage 7 days a week, 365 days a year.